Another ONE DAY event, fully open to the public, and again building on the success of our previous ten years of Bus Rallies. 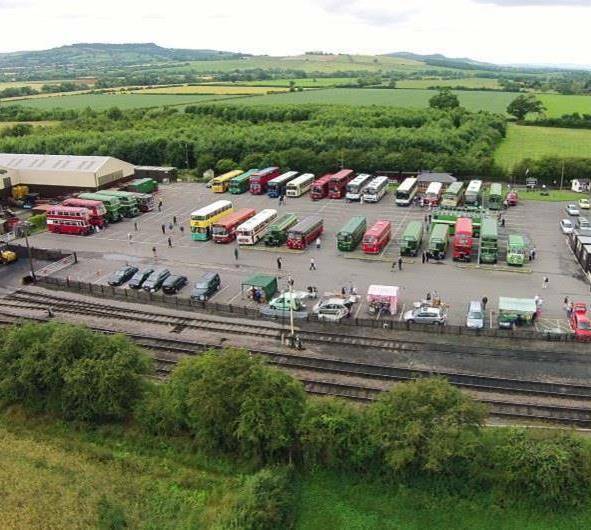 We have at least 44 historic buses currently booked in for this year, making for a very full yard, with construction ages ranging in age from 1932 through to 2002. 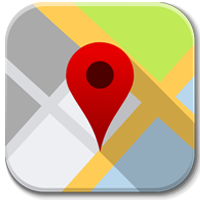 We have buses travelling from as far as Lytham St Annes in the north; to Weston super Mare in the south; Reading in the east and beyond Swansea in the west. We are also hosting the 2807 Locomotive Supporters Day which should make is a very full and busy event. Programmes in full colour will be on sale at £3 each giving you a picture of each of the buses booked to be appearing and some detail of their past ownership and use. We also have the attendance of an open top bus – in anticipation of good weather - always favourites to fill up fast – when doing a run or two. 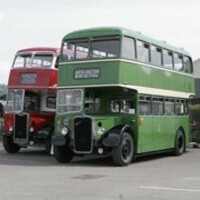 The Buses will be on display in Toddington Carpark between about 11.00 and 16.00 on the day. Just under half of them will be operating a frequent FREE shuttle bus service from Toddington to Broadway Village for shopping and walking the High Street, via a couple of different routes this year. You get such a wider view of the countryside from a bus, even a single deck one, rather than sitting in a car – it’s often a new experience for your children & grand-children – whichever outing you take! If you enjoyed your bus journey, your appreciation can be shown by any donation put into collection boxes on the buses and help towards the upkeep of these superb samples of our transport heritage or support their owners’ nominated charity. We have a number of stalls attending selling books, bus and railway memorabilia and models of buses and trains, also a small number of stalls run by the bus owners where the proceeds go towards maintenance of their respective vehicles. The railway will be running a full PURPLE timetabled service with the advertised normal fare structure from Broadway through Toddington, Winchcombe, and Gotherington down to Cheltenham Race Course Station, using steam hauled trains and Diesel hauled only on the last shift. You will be able to see, and possibly alight at, our newest halt at Hayles Abbey, please advise the train guard before you depart should you wish to do this. The North Gloucestershire Railway (2ft Narrow Gauge) to the west of the main carpark is operating & would be pleased to see you and have you ride on their line AS WELL. Their line, runs for three-quarters of a mile to Didbrook Road Bridge from the main line Station end of the carpark, by their Booking Office. Historic steam and diesel hauled trains will be operating, with a frequent timetable – listen for their announcements. ALL Public & Volunteer parking (with the exception of disabled parking) will be in the field adjacent to the railway, with the buses occupying the surfaced car park. Where practicable, and subject to availability, the remaining un-allocated spaces at the back of the Flag & Whistle café will be used as an overflow for the marked Disabled (Blue Badge) Bays to the east of the car park. 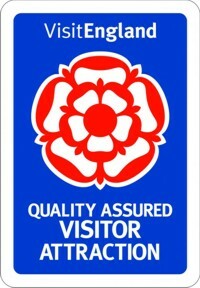 A very few volunteers & visitors will be allowed into the yard on production of their passes. The only public transport connection is from Cheltenham Town to Cheltenham Park & Ride with a 15-minute walk from there, or the Marchant’s 606S limited Sunday service to The Peasant PH which is at the cross roads by Toddington Station.